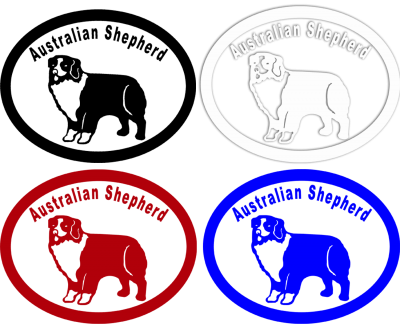 Our Dog Breed Specific Decals provide an opportunity to support your favorite dog breed. They adhere securely to any smooth surface. Place them on vehicle windows, tailgates, doors, walls, or even wheelchair backs. There is no background, so the decal has a "2D" effect. Each decal comes with photo instructions for easy application. These decals are a professional exterior grade vinyl.